The first week of April contains the highest rate of employee dismissals from Hyde Dynamic – mainly sims who think they are being so “smart” by executing a “watertight” April Fools Joke, but having it backfire on them when the target is not too amused. 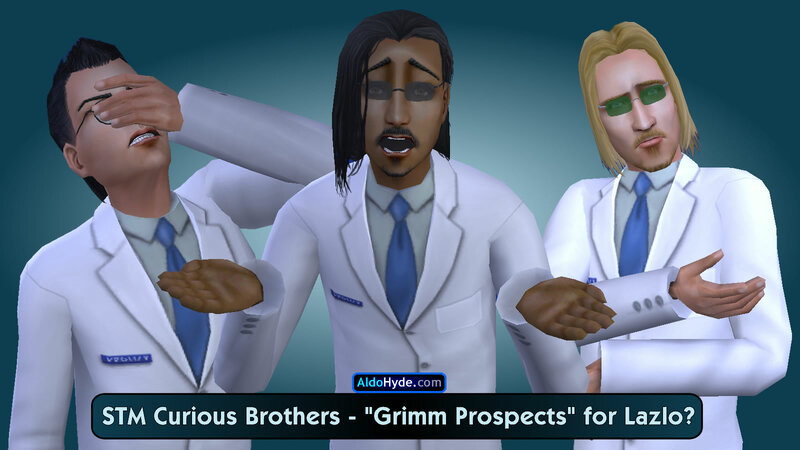 Hyde has nothing against the Goofball trait or Joke Star Aspiration (Sims 4), or even a high Playful score. Despite giving off a serious vibe, he does NOT have the “No Sense of Humor” trait, or it won’t be possible for him to write STM. In fact, Hyde enjoys well-constructed wit for (365 or 366 minus one) days in a year. Some sims/people with the Knowledge aspiration have a deep aversion to being made to feel like an idiot, causing a “double minus” to appear on top of their heads. The “best” April Fool jokes are the ones that sound too much like the “real” thing, especially if it pretends to be an “official announcement” from a source that is “credible” for (365 or 366 minus one) days in a year. A joke’s “success” is gauged according to the number of people it fooled. If the joke is initiated by a person, their history also plays a part in the interpretation of the “joke” at hand. A person who often speaks in a serious tone on serious subjects can ironically be the most devastatingly effective, because people are used to taking them seriously. On the other hand, when the person is known to be a drama king/queen, it is annoying not knowing whether they are serious or not this time. In April 2015, Lazlo Curious was fired from Hyde Dynamic for “crossing the line at the wrong time” [compare this with STM 2.05(B), time 4:18]. Lazlo filed a convincing report that all the Top Beards believed, only for it to be exposed as complete boolprop later in the day, a waste of a full day’s productivity and profits. After multiple utterances of “What the Fringe”, Lazlo was told that he was Out, and may not respawn in the Nursery (Hyde Dynamic Horticultural Dept) on subsequent workdays. Lazlo really should have listened to Pascal, his more sensible brother, who didn’t have a good feeling about that report. Pascal still retains his job at the Nursery. 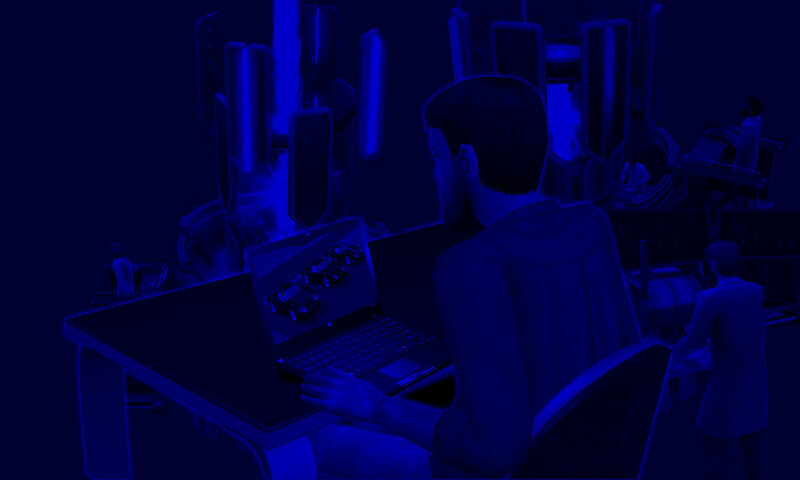 Vidcund was not involved, for he wisely stayed at the Secret Project Lab all day.